Here’s a true story. I haven’t received a proper gift for many many years. My parents gave up long time ago on trying to impress their hard-to-please daughter, and my boyfriends over the years tend to settle birthdays with food instead of gifts to avoid the “genuinely disappointed” expression on my face. Have we really given up on giving thoughtful gifts to our loved ones? 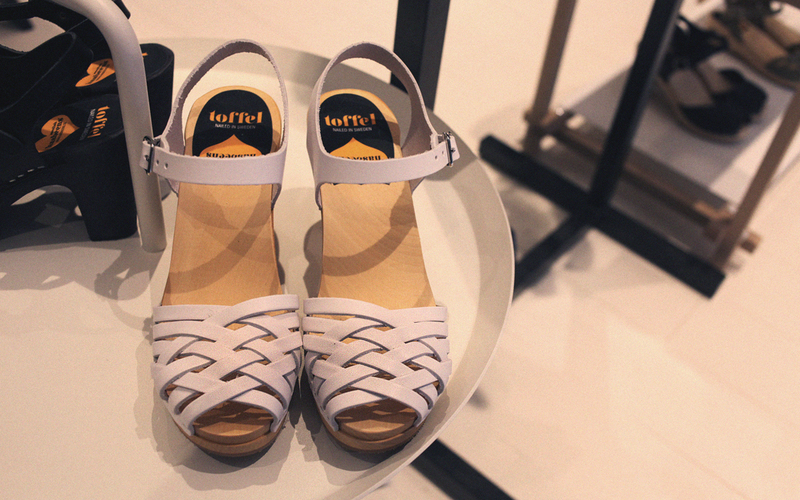 Recently I was invited to a blogger event organized by Giftwell. And by the end of it we were given a personalized gift card, selected by the organizer according to the our personal style. I was surprised what a difference this personalized factor made. The idea of Giftwell is simple. By partnering with some of the most unique local retail businesses in Hong Kong, Giftwell hope to bring the concept of Gift cards to the city and encourage people to shop thoughtfully. A user can simply do a quick search on occasion, location and price range, browse through Giftwell’s recommendations and tips and decide what to buy for the loved ones. With the help of e-vouchers and next-day delivery service, we are all liberated from the numerous last minute shopping trips! The following are my personal highlights, but please go ahead and see the complete list of partners of Giftwell! Stay tuned till the end for an exciting giveaway! Vie on St. Francis Yard is your go-to Scandinavian fashion boutique.With a focus on cool designer brands from Scandinavia, the boutique presents a range of home, apparel, accessories, culture and lifestyle items, including the classic Swedish Hasbeens, minimalistic yet colorful TRIWA watches and Aarikka handmade wood necklaces from Finland, all recommended by the boutique. 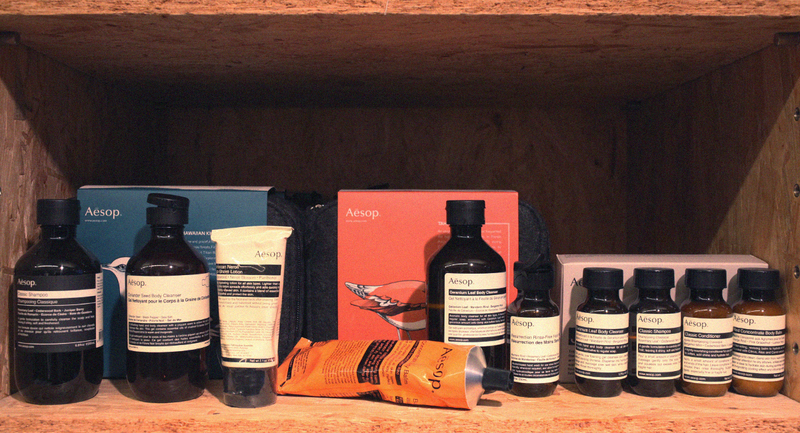 MANKS introduces the quality and simplicity of Scandinavian living to Hong Kong. The store is located at a quiet corner on Sau Wa Fong, one block away from the buzzing neighborhood of Star Street. 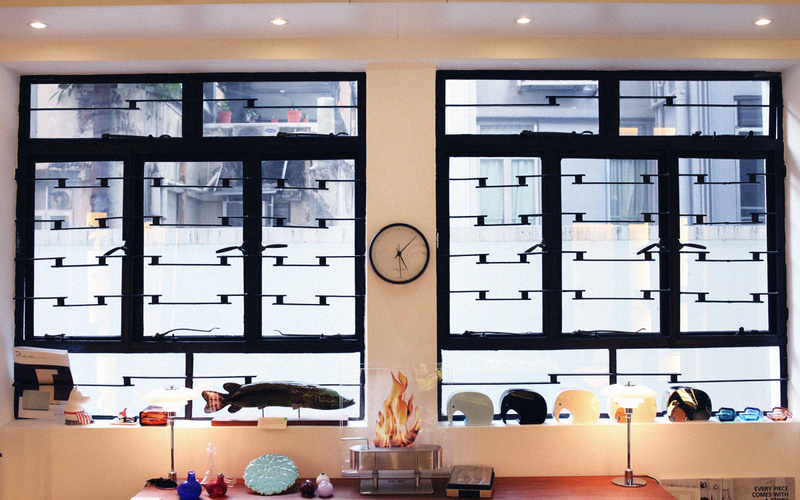 The interior design showcases nordic simplicity, but also preserved the original Hong Kong flavor with its window decor. 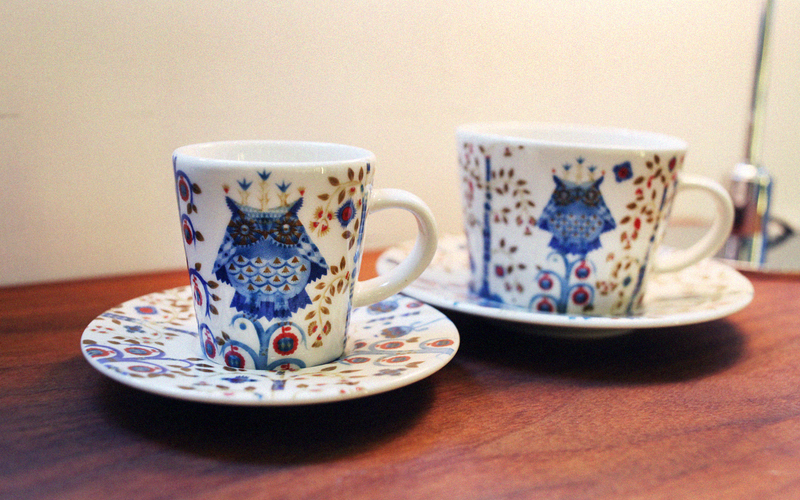 The store offers a carefully-selected range of ceramics, home decorations and kitchenware. 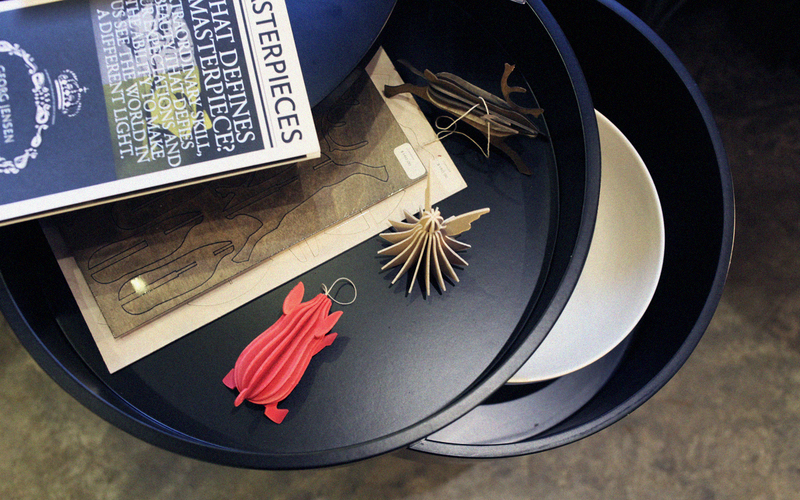 If you wish to see their furniture collection, contact their showroom in Wong Chuk Hang. 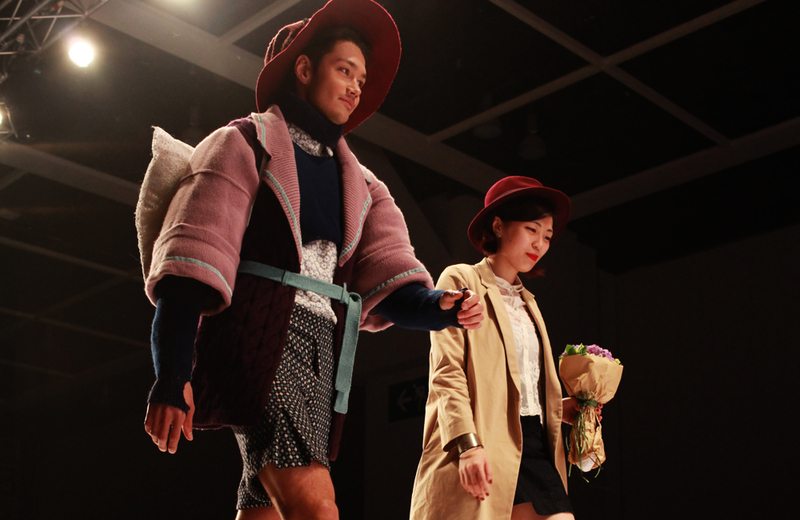 Tung Street, Sai Street and Tai Ping Shan Street is another burgeoning creative area in Hong Kong. 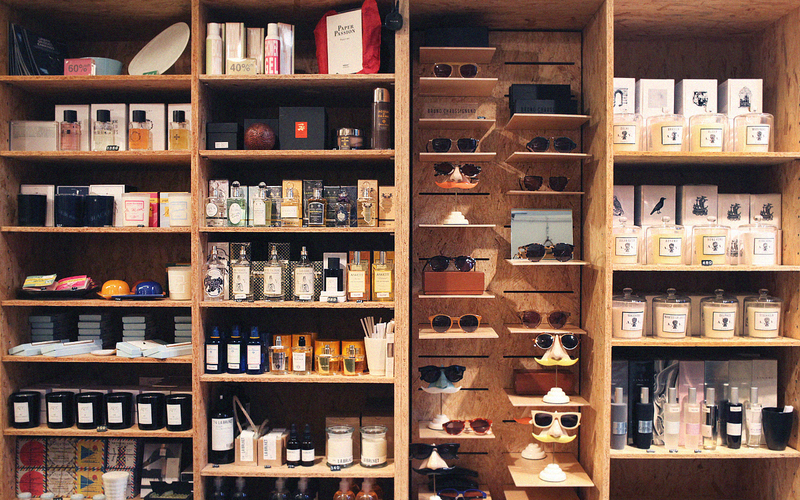 One can easily spend a few hours in the cafes, art galleries and shops in the neighborhood. 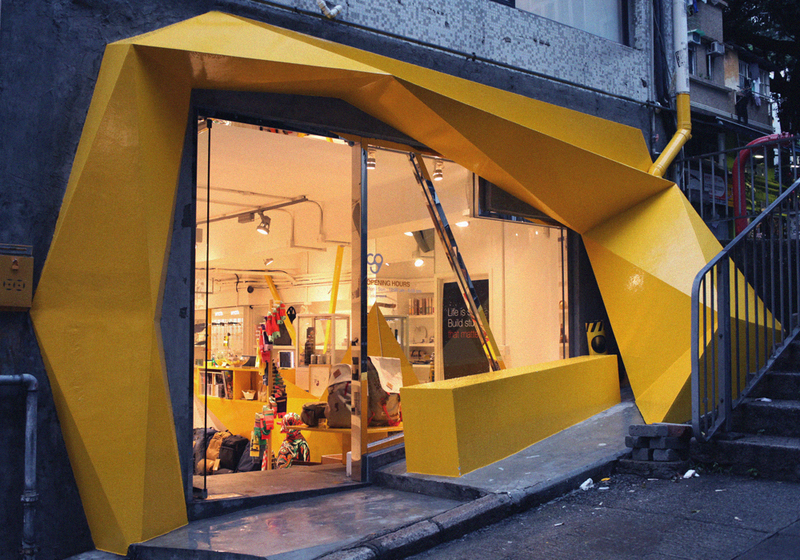 KONZEPP, with its not-to-be-missed yellow facade designed by multidisciplinary designer Geoff Tsui, has opened up yet another store – KONZEPP III on Tai Ping Shan Street, focusing on street wear. Good news for us, they carry a good amount of womenswear! 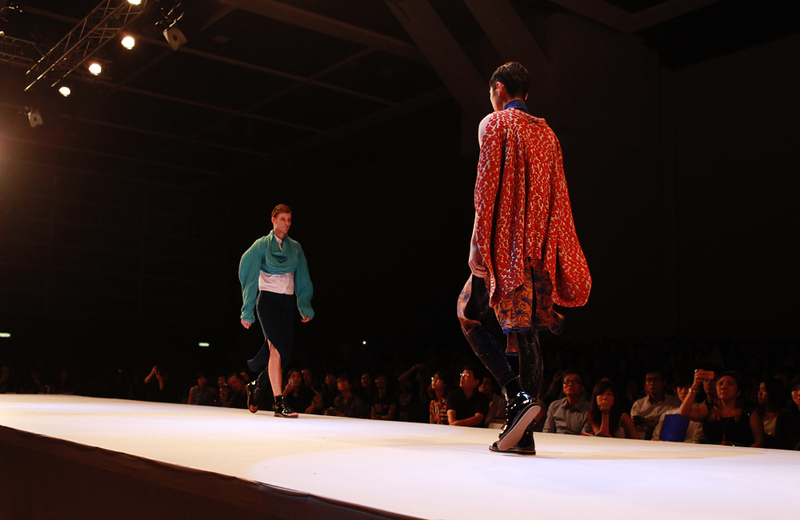 Kapok carries a well-edited selection of international and local brands and is known for introducing emerging exclusive brands to Hong Kong. 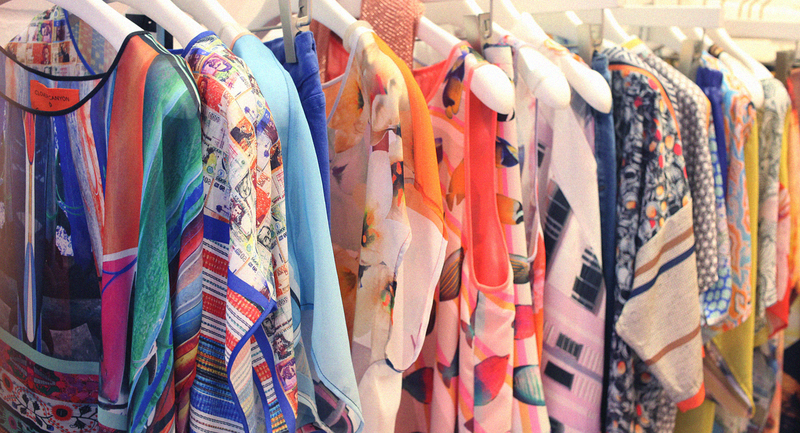 In Kapok, you can find your daily fix of novelty candies, fashion accessories and lifestyle products. 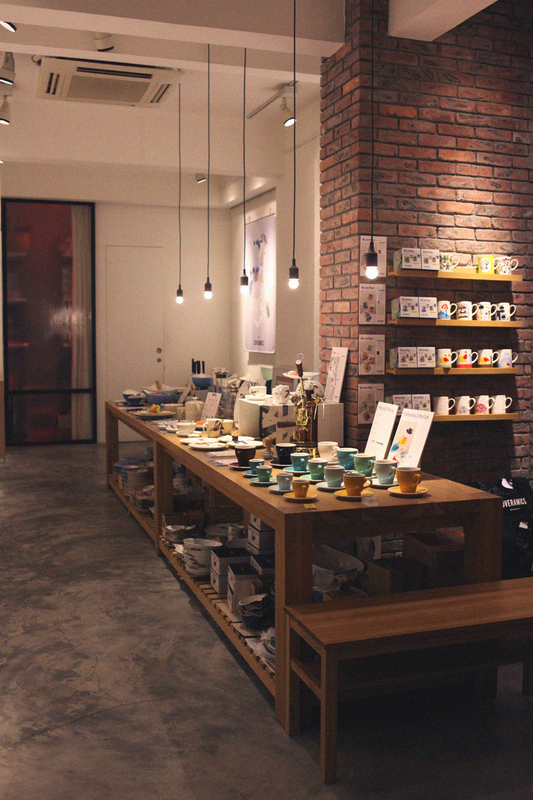 The store combines the concept of a lifestyle shop and coffee bar where visitors can enjoy a cup of coffee under the “community roof” and find inspiring designs. 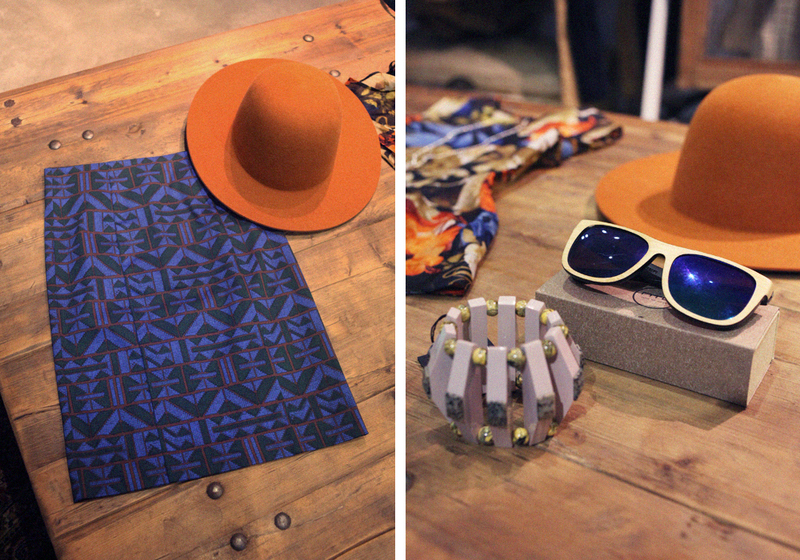 The Concept store of LOVERAMICS is located on Tung Street. 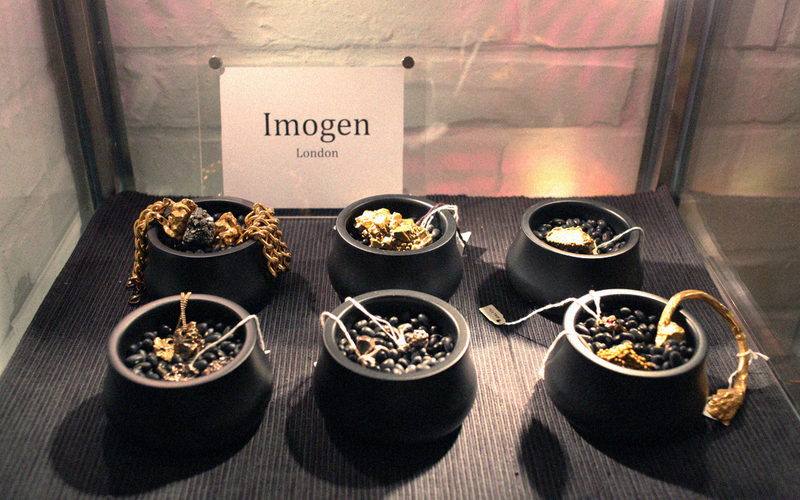 The finest collection of their own designs are on display in the store. 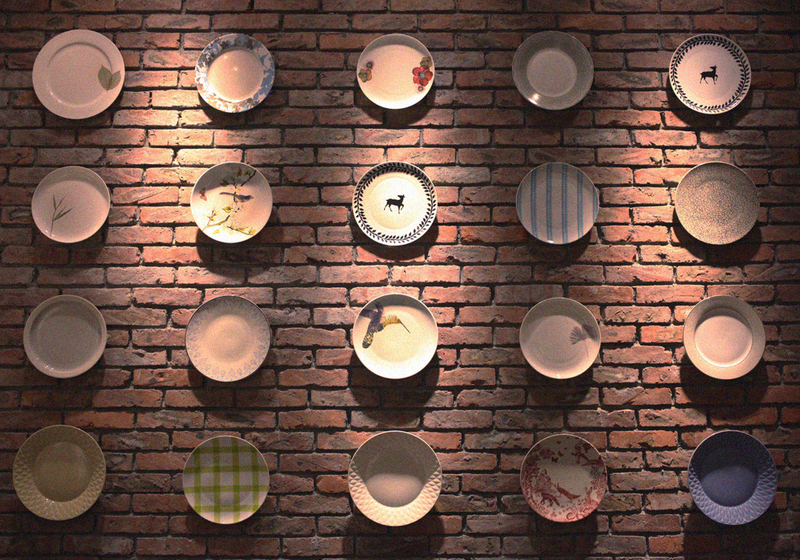 LOVERAMICS comprises aesthetic craftsmanship and practical usage, and is known for being affordable. My favorites are definitely the “A Curious Toile” and the new “Flutter” Collection. Previously at a blogger event organized by Giftwell, we were all given a personalized voucher and mine is for Russell Street, a fashion boutique on St. Francis Yard. It is very thoughtful of the founders of Giftwell to do so, and I think their selection represents my personal style very well. 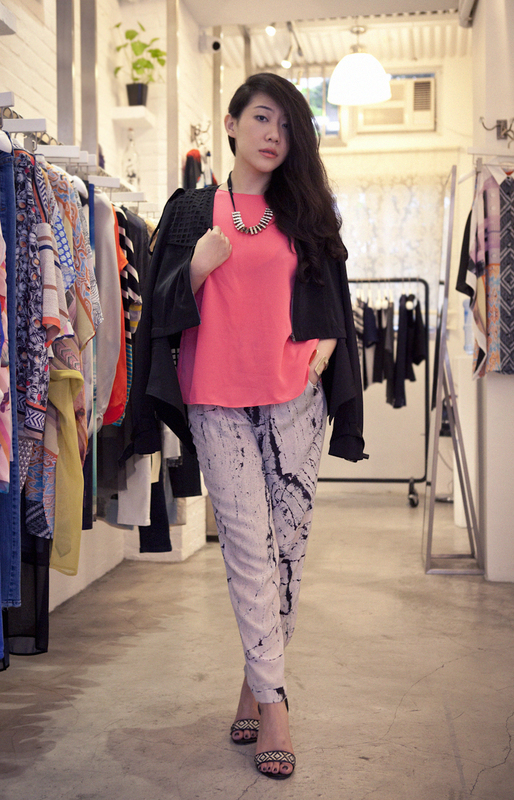 I had a styling session at their store and here are two of my favourite outfits. Wearing FUNKTIONAL jacket (HK$ 1,480), Clover Canyon dress (HK$2,280) and ATALANTA WELER heels (HK$ 3,980). 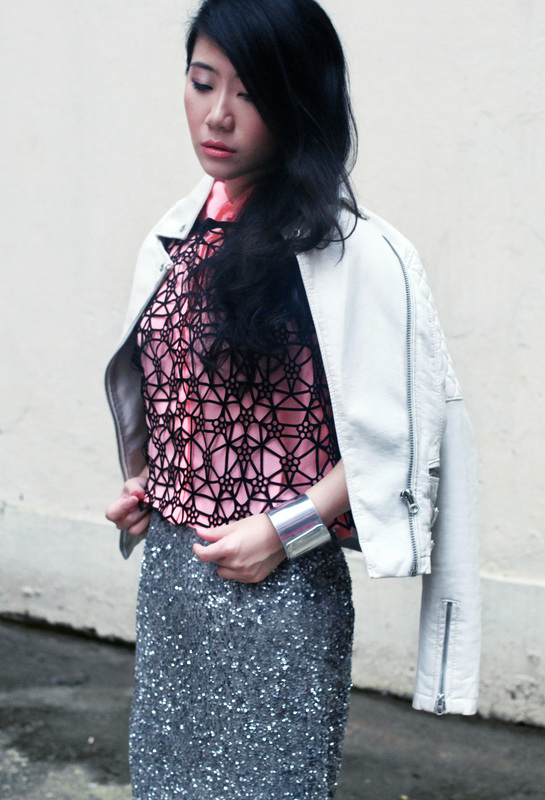 Outfit photos by Inga Beckmann. Rest by me. 1. Like Giftwell’s Facebook page here. b) your Facebook profile name for us to cross-check your participation. This giveaway is open to Hong Kong readers only.｜The winner is picked randomly.｜ Please leave your correct email address when commenting, I will inform the winner through this channel only.｜The Giftwell voucher can be used in one shop of your choice only (See list of Giftwell partners. )｜ The Giftwell voucher is valid for 2 months from the day received.｜ Giftwell will be in touch with you about the delivery of the voucher.｜We will not transfer your personal data to any third party without your permission. 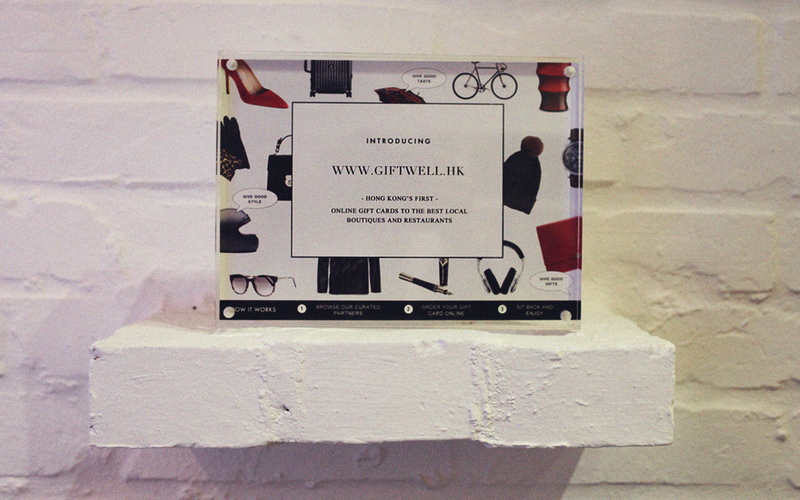 Disclaimer: I was gifted a HK$500 voucher to shop at Giftwell partner Russell Street. 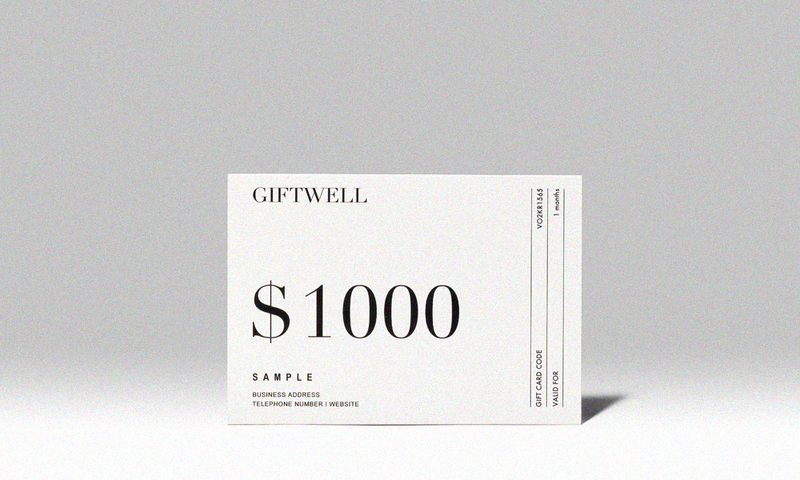 The HK$1,000 gift voucher which will be given away in this post is also sponsored by Giftwell. I have no further commercial ties with Giftwell and I am not affiliated with any of the shops listed above.